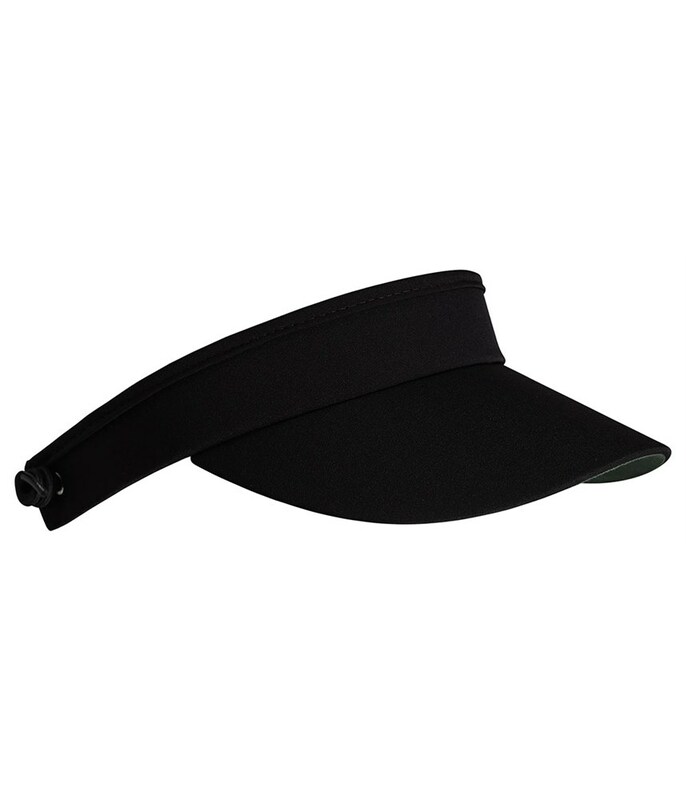 The super-stretch properties of the Daily Sports Ladies Marna visor helps provide incredible levels of comfort when wearing for a full 18 holes. Designed with a pre-curved peak the Marna visor offers excellent coverage and protection from the sun. 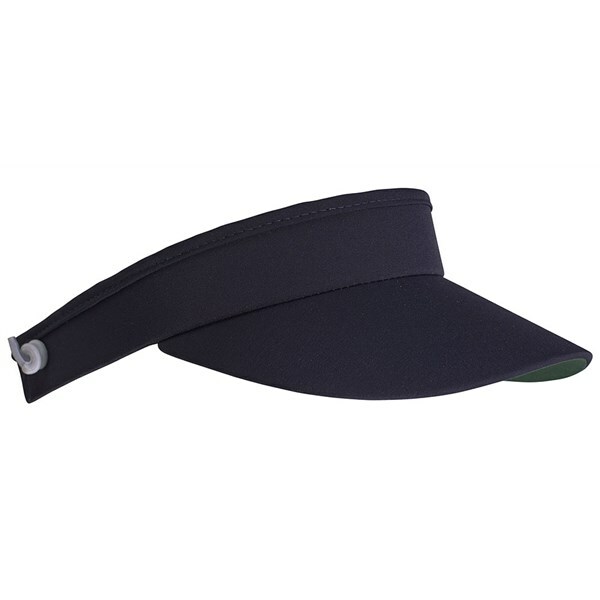 The stretchy telephone cord closure at the rear provides an instant and long lasting comfort.